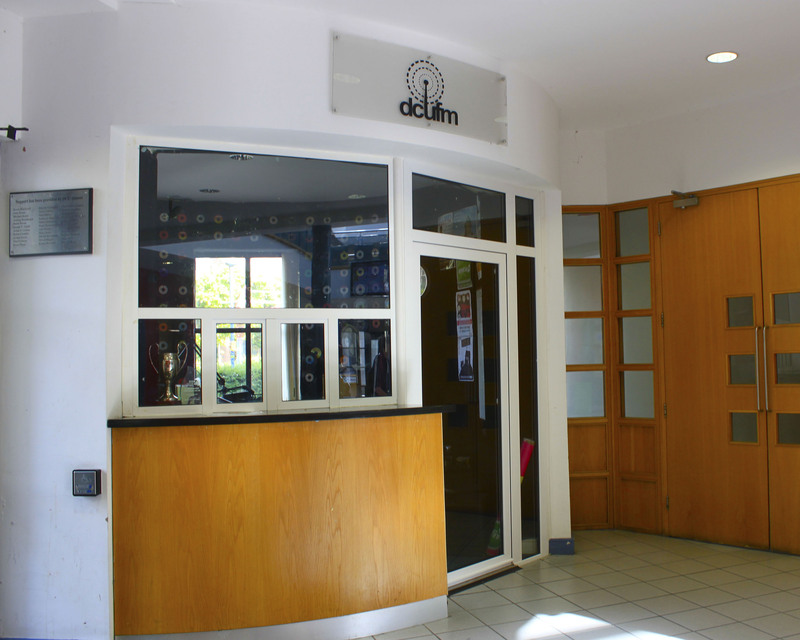 RAG Ireland’s brainchild #CollegeFootprint Project is proving to be a great success. The process of democracy is being delayed at CRC after a fall in attendance over the last few weeks. 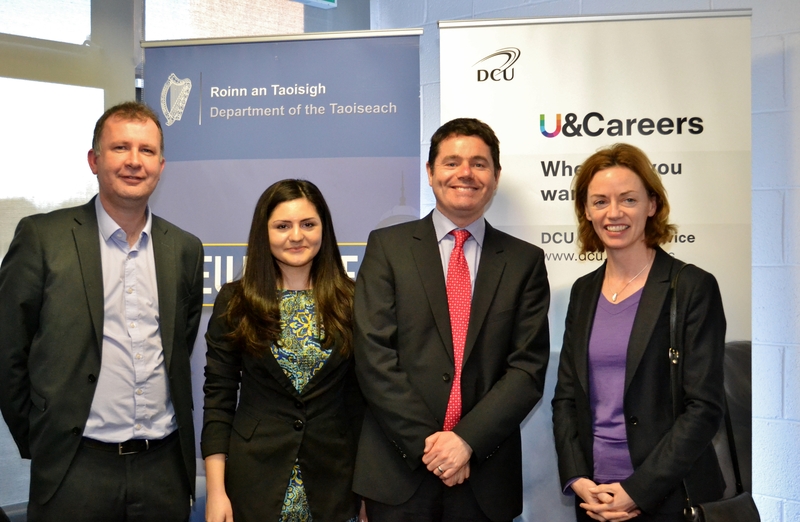 The Minister for European Affairs visited DCU last week as part of a recruitment drive to encourage Irish graduates to consider careers in EU bodies. 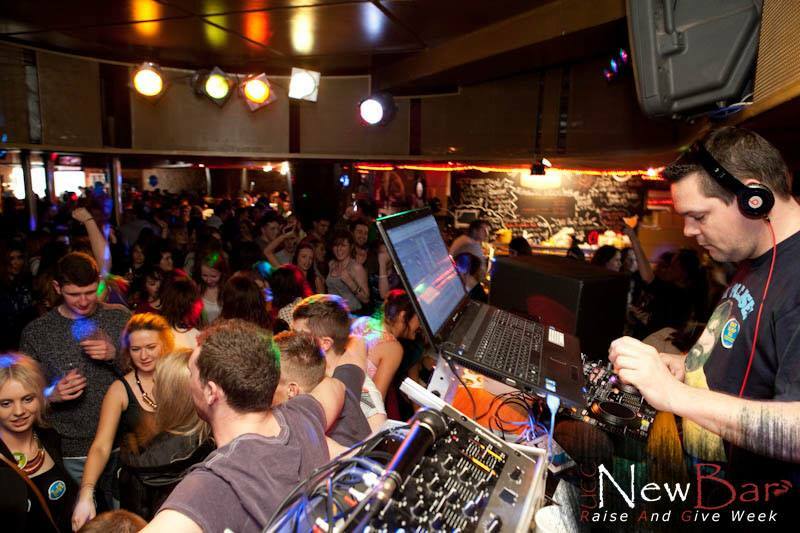 DCU’s Raise and Give Society will continue to participate in college charity events despite the re-branding of the notorious RAG Week. 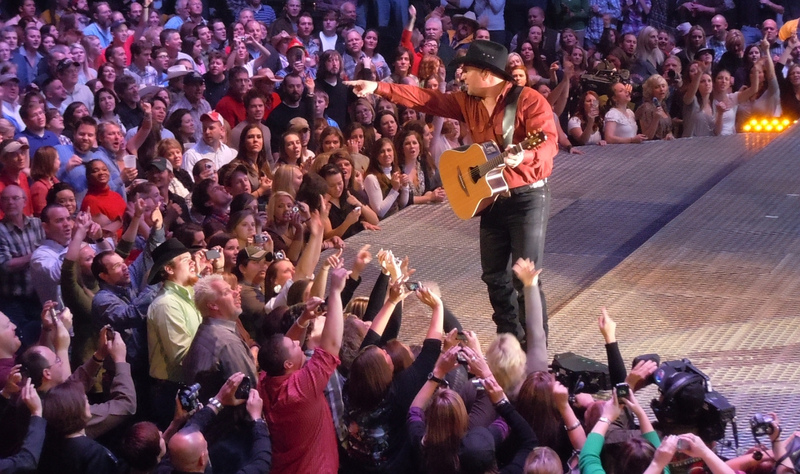 As Garth Brooks fever sweeps the country, Martina Brophy delves into the massive industry that is the comeback tour. 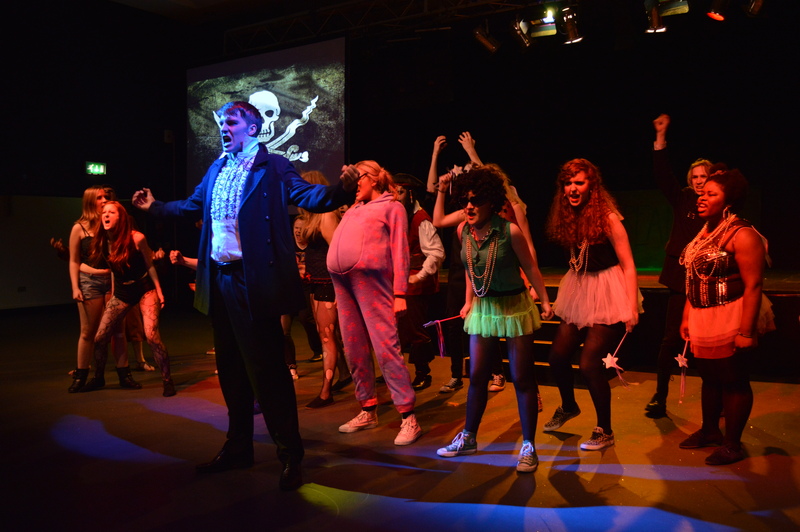 Slow-motion fight scenes and an evil villain kept the audience enthralled at this year’s Drama Society panto. 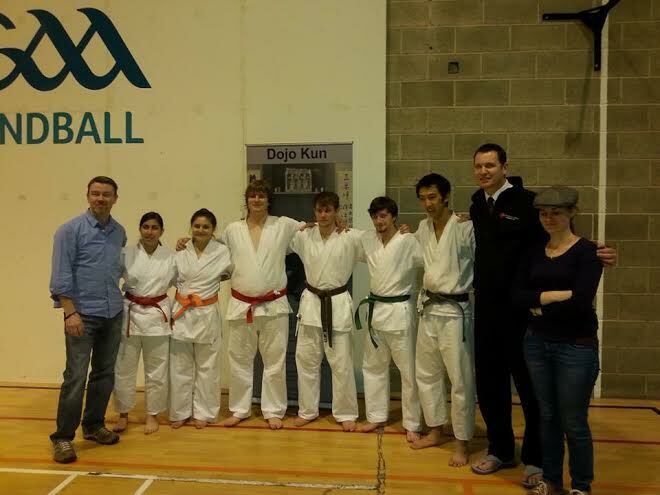 DCU Karate Club took home 11 medals at the recent Dublin Inter-Collegiate Cup. Looking for an alternative to a J1? 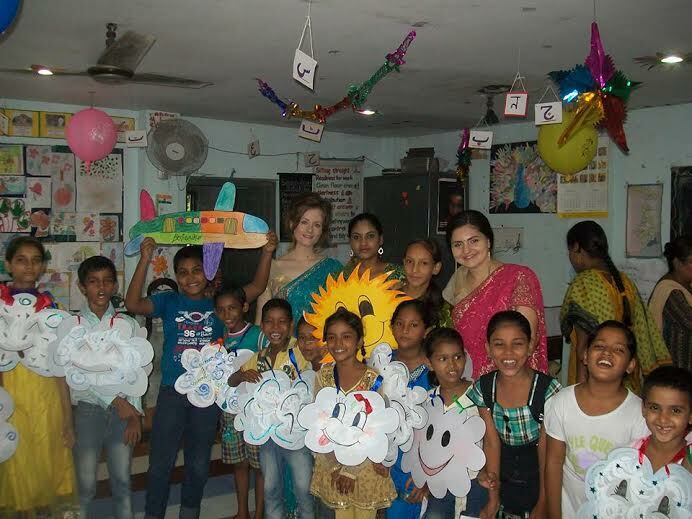 A DCU student gives her account of her summer volunteering in India. Martina Brophy on the second outing for popular film Cloudy with a Chance of Meatballs. Is it for big kids too? Is it time to legalise cannabis? 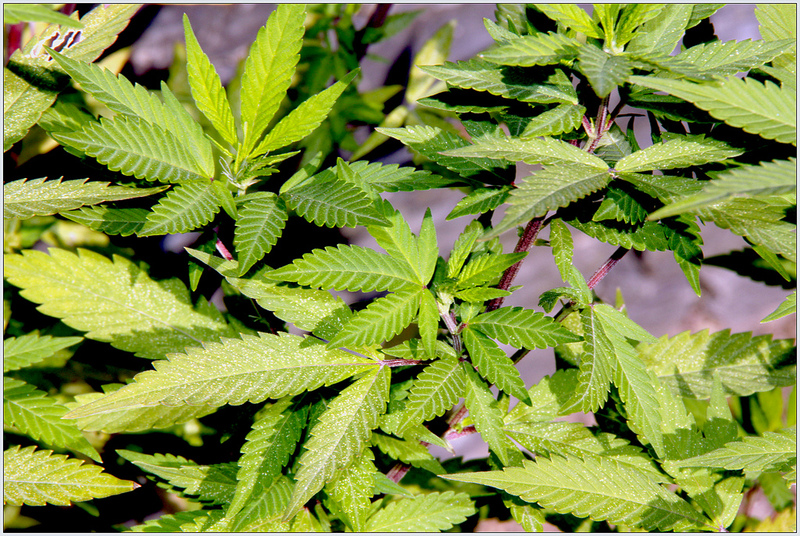 With Ming Flanagan’s cannabis bill re-igniting the question of legalising cannabis, we look at both sides of the story. 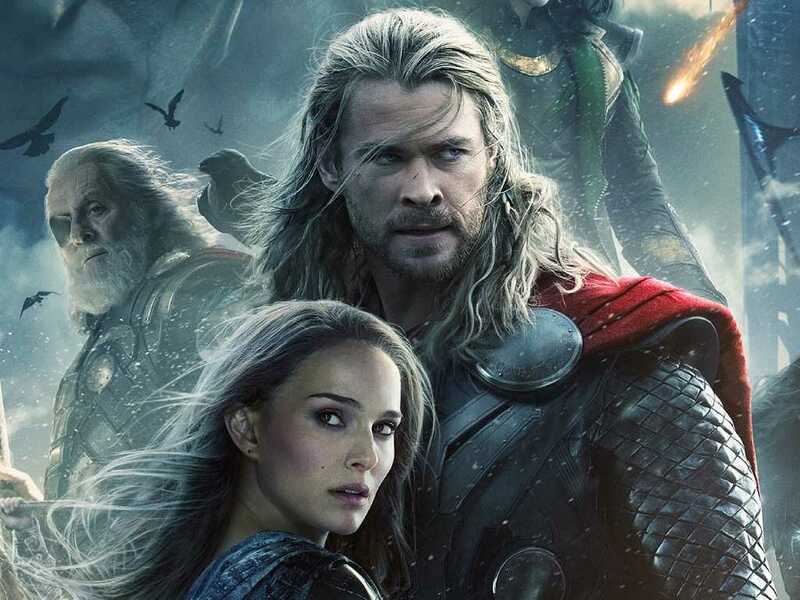 Martina Brophy looks at why the audience for the superhero genre keeps on coming back. 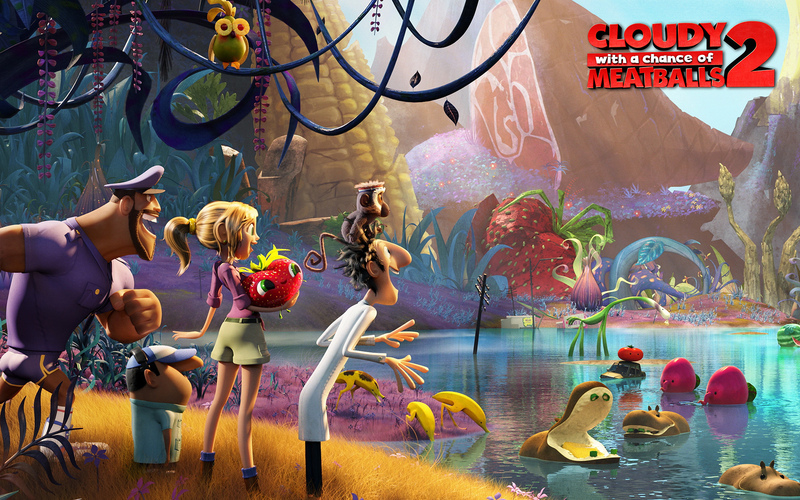 Martina Brophy on the sequel to the much loved Cloudy with a Chance of Meatballs 2. Is it for big kids too? 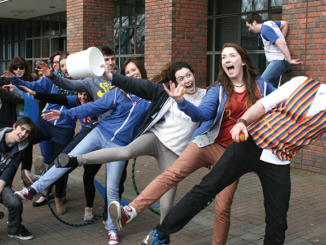 Some forty brave DCU students took part in the recent RAG Underwear Mile, which saw them run around campus clad in boxers and briefs in aid of RAG’s social projects. 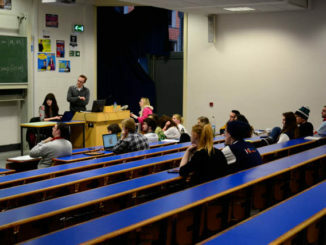 A team of DCU students led by Hannah Dobson represented Ireland at the Enactus World Cup recently, presenting on socially-concious projects HeadstArts and AkiDwA, as Martina Brophy reports.